RW Pascoe has been dealing with It’s Fresh for some time now. When you combine the staff, the knowledge and the quality produce they continue to provide, it’s an overall great company to deal with. 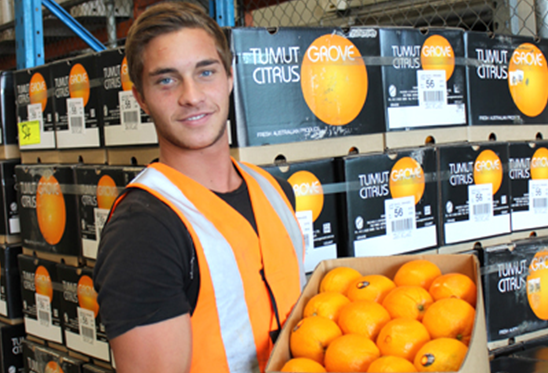 They make it simple to communicate with and are very supportive across all aspects of fresh produce. Over the years we have been able to establish a solid relationship with It’s Fresh and we look forward to continuing that in to the near and distant future. We are excited about the future and look forward to continuing to grow our business.